Einhorn makes it easy to have multiple instances of an application server listen on the same port. You can also seamlessly restart your workers without dropping any requests. Einhorn requires minimal application-level support, making it easy to use with an existing project. 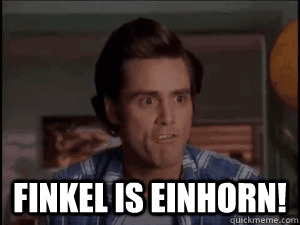 I'm going to take a seriously look at Einhorn before deploying my next app.